Many have their opinions about her, but for this night she looked absoluetly beautiful! Elisabeth Banks dress very much! second, I do not the beard that he is sporting with this outfit at all! All in all I do like the concept of this though. simple, sleek, and very demure. This dress is Oscar worthy! ALL except for the bottom! It just seems like it just does not fit with the rest of the dress. But she still gets a thumbs up from me, because she looks absoluetly beautiful! have been a bit more simple, other than that she looks gorgeous! the fit of the dress is perfect! Lenny Kravitz, well...the top of him looks perfect and fine but the pants? Not fitting to well for him especially the bottom! Tina Fey! The way she is posing in this pic and the way the dress looks right now is beautiful! 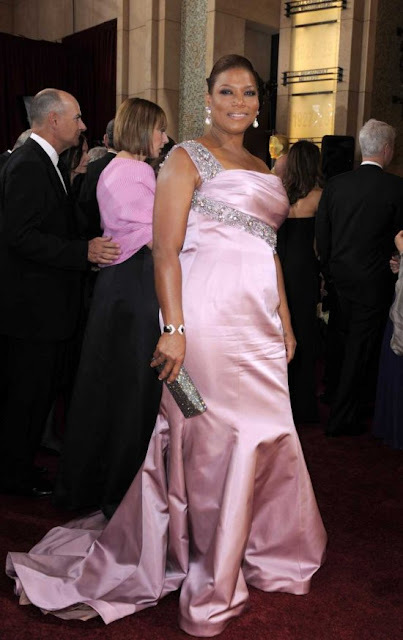 Gayle King, I love the dress and how she looks but pleeeease take off that Broche! My favorite of the night! Ms. Sandra Bullock I give you applause for this. You dressed superb this night and I think it was perfect for the Oscars! there is no do. You go Chris Pine! natural and great for his face shape! Jennifer Lopez looked absolutely stunning and back to her usual glowing self! not too much and everything seems fitting. and simplicity makes her stand out. 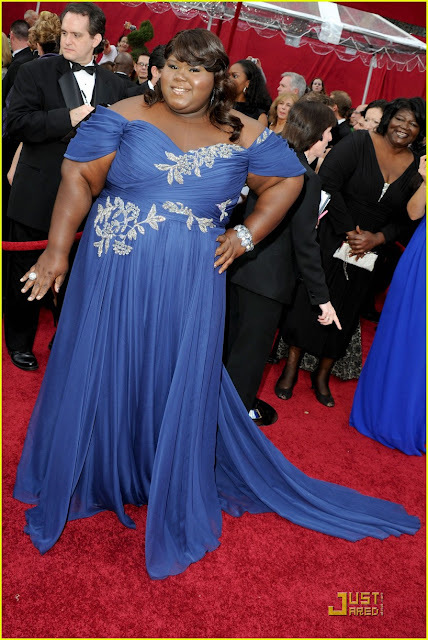 though this outfit is perfect for the Oscars, just hope she ventures out a little more next time. Penelope Cruz...beautiful but again just like Meryl Streep the color and style was expected. beautifully. Very elegant and chic. like Spring Fresh and natural.